Bed Sit Up Bar on the Amazon. Overview of the Vbestlife Bed Sit Up Bar. Why should I use Vbestlife Bed Sit Up Bar? Nowadays a lot of people are plagued by a similar problem. They want to do sports exercises. However, they don’t have enough free time for workouts. Sometimes, there are a lot of situations, when we have not the possibility to go to the gym or to do sports exercises outside. Yes, it is a big pitty! However, we know how you can to solve this problem. That is why now, we want you to show a very unusual, but stunning sports equipment. It is Vbestlife Bed Sit Up Bar. Be sure that this outstanding item, can help you to train the body actually in the bed. So, let’s don’t waste time. Let’s come down to fundamentals. To begin with, what is it Vbestlife Bed Sit Up Bar? First of all, we want you to know that it is an excellent sports equipment. With the help of this thing you can to train your abdominals muscles even in your bedroom. Furthermore, you can do it actually in bed. Sound great, isn’t it? So, let’s delve into the specifics of the Bed Sit Up Bar. This sports equipment is meant to home workouts. In general, this device designed to help to strengthen the abdominals muscles. However, depending on the different types of exercises, it is also possible to develop the muscles of the back and legs. The mechanism of this sports equipment is simple. The device is easily attached to the bed. You need only to fix it. Then, you can already do abdominal crunches. Be sure, it is very convenient, because you can do the exercises even be bedridden. Moreover, it is important to say that you can to install this construction in four different ways. 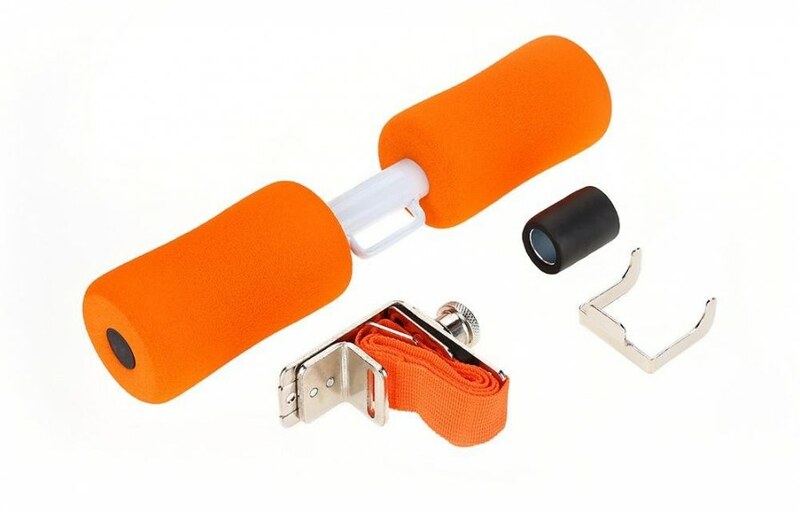 What is more, the metal clip is connected to an adjustable strap. That is why the Bed Sit Up Bar is probably suitable for all types of bed. Below we have the photos, that demonstrated what this sports equipment works. So, let’s take a look at it! 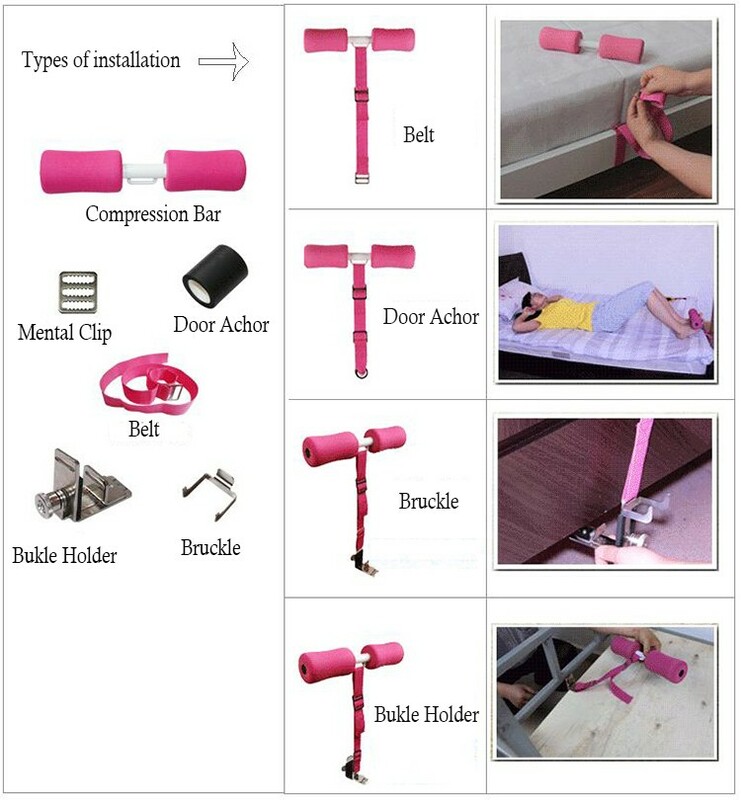 Here, you can see how to install this excellent sports equipment. 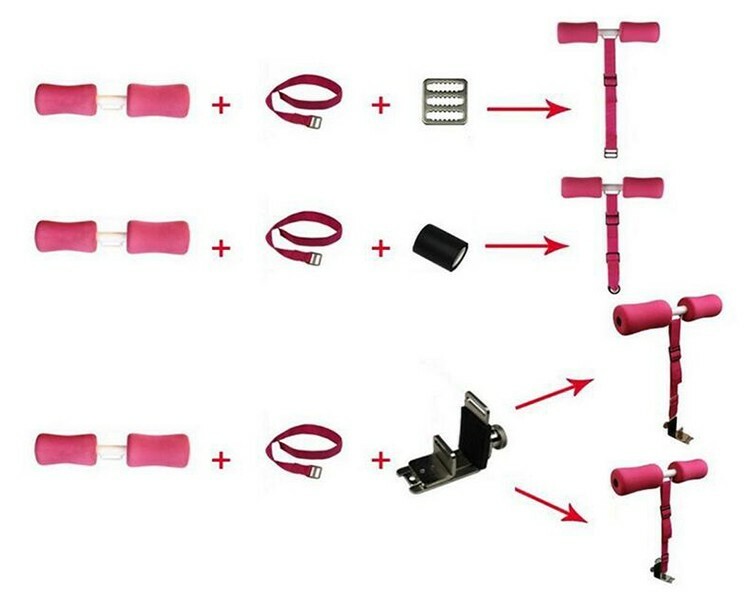 Also, we want you to know that everything depends on the way, what you what to use to install this sports equipment. On the photo below use can see, that you don’t need to use all of the details that there are in a complect to fix the Sit Up Bar. As a result, as you could already understand with the help of this sports equipment, you can fit your feet firmly. That is why you don’t need to ask the other person to hold your legs. From now on you can do it on your own. Yes! You can do abdominal crunches on a self-help basis. The Sit Up Bar is ideal home sports equipment. It is perfect desition for people who do not don’t to for people to leave the room for doing exercises. Also, it is an excellent idea for lazy people. You never can get a hold of yourself to start the workouts? Then, try to buy the Sit Up Bar. In all likelihood, you begin to do the regular training. 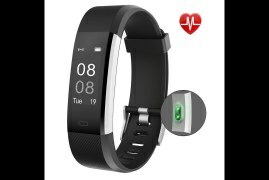 Be sure that this sports device is an excellent sports motivator. Furthermore, you can use it in at any time. For example, you can use it every morning before you get up from the bed, or the other way around. You can use this device every evening, before going to bed. The next advantage of this device lies in its versatility. In general, everyone can use this product. Be sure your physical data, age are not relevant. 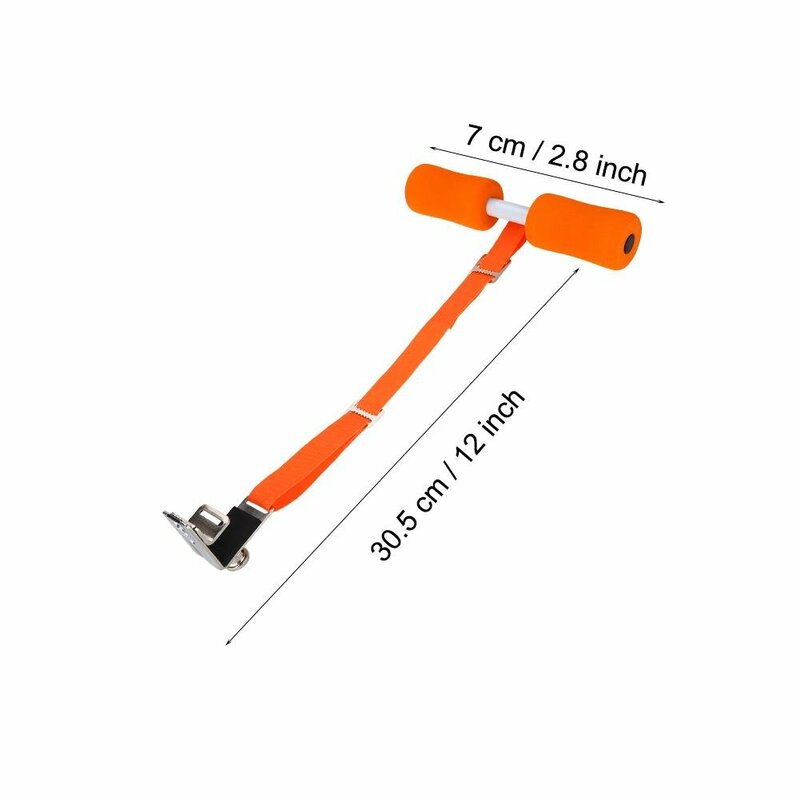 This device is suitable even for children who do sports. 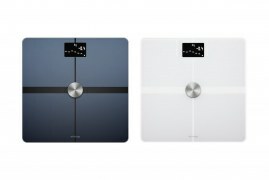 Unlike most of familiar sports simulator for this item, your weight and height are unweighted. Without doubts, it sounds great. As has been mentioned above, this sports equipment is designed for pumping the abdominal back, legs, thigh muscles. Also, sometimes people use this device to strengthen other parts of their body. However, we want you to know that there are two comfortable high-density foam rollers on the compression bar. Therefore you can fix the legs in any position. Be sure it is very favorable. As you could already understand, the Bed Sit Up Bar is an excellent sports device for fixing the position of the body while pumping the muscles of the press. You can set the sports equipment on the bed mattress or the bed edge. It is suitable for all types of beds or mattresses. Material: Metal, Cotton, Foam, plastic. Colour: black, green, orange, pink. Width: 7 cm (2.8 inch). Weight: 643 g (1.41 pounds). The Bed Sit Up Bar has a strong constitution. Be sure it has a fail-safe design. Although, at the same time this sports equipment is simple for use. It is easy to install. This item offer freedom of maintenance. It does not require any no special conditions. Moreover, it is a perfect desition for people who want to do sports, but don’t have any time or desire to go to the gym. Also, this sports equipment is suitable for people who don’t have enough space at home to install the crunch board. To sum up, we can say that this item is excellent fitting for everyone. So, it can be a fantastic gift, for example for you or your friends. That is why we strongly recommend you do not waste time and buy this item right now. Be sure it is not very popular sports equipment now. However, without any doubts before long, it will be one of the most popular best selling brands.